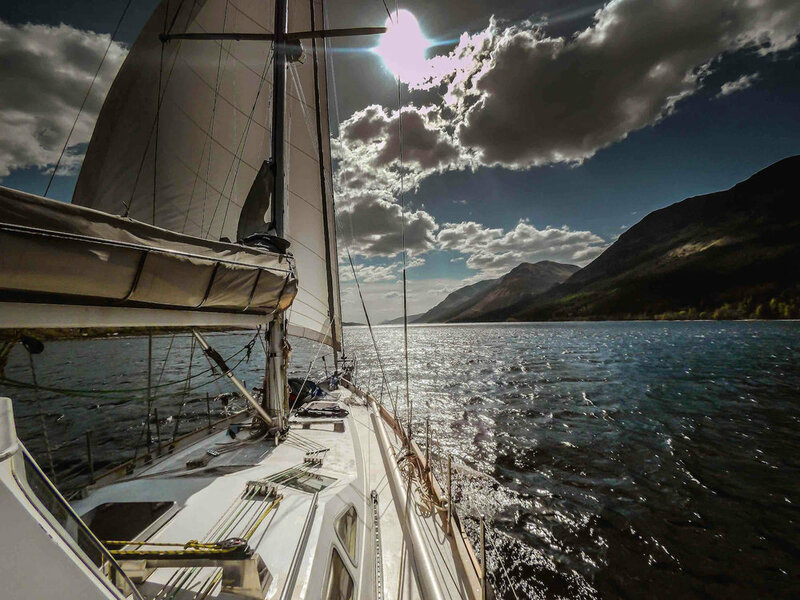 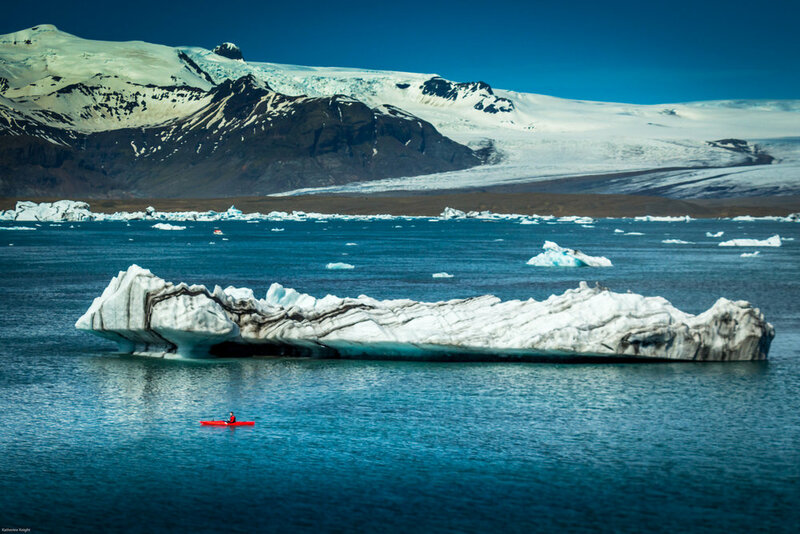 Adventure sailing holidays in Norway, Iceland, Greenland, Svalbard. 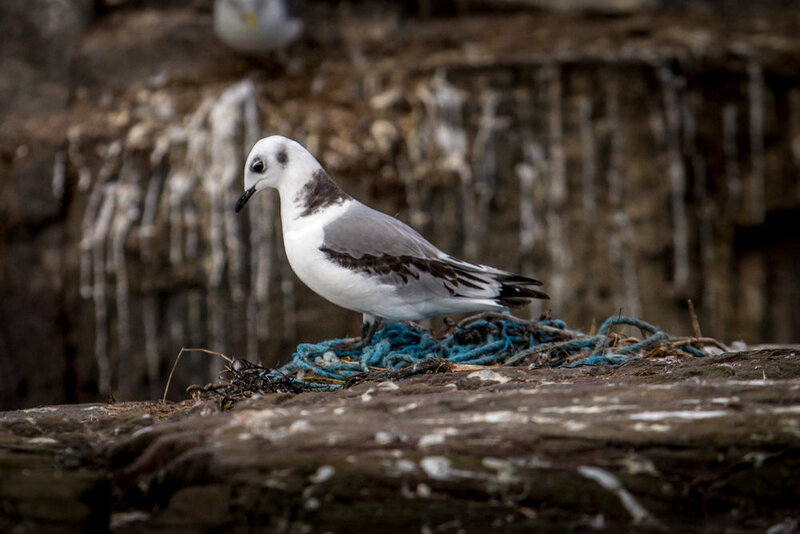 A gull making it’s nest out of marine plastic pollution. 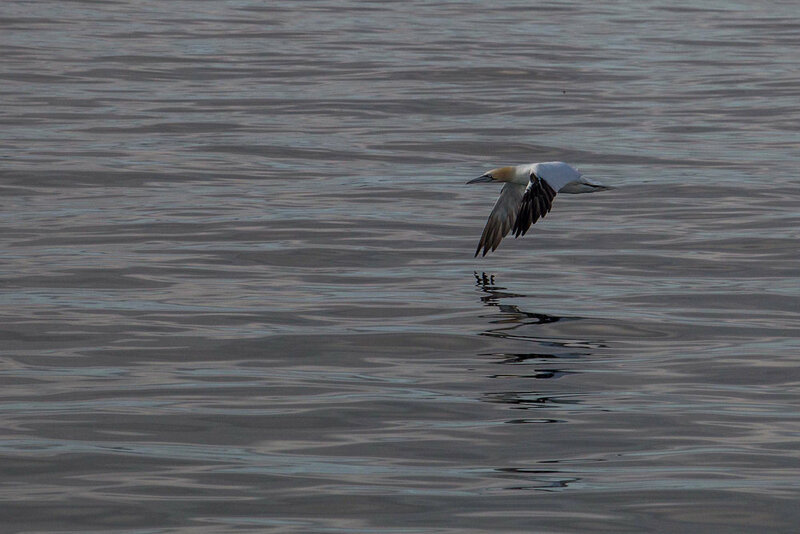 Join us and help tackle plastic pollution.